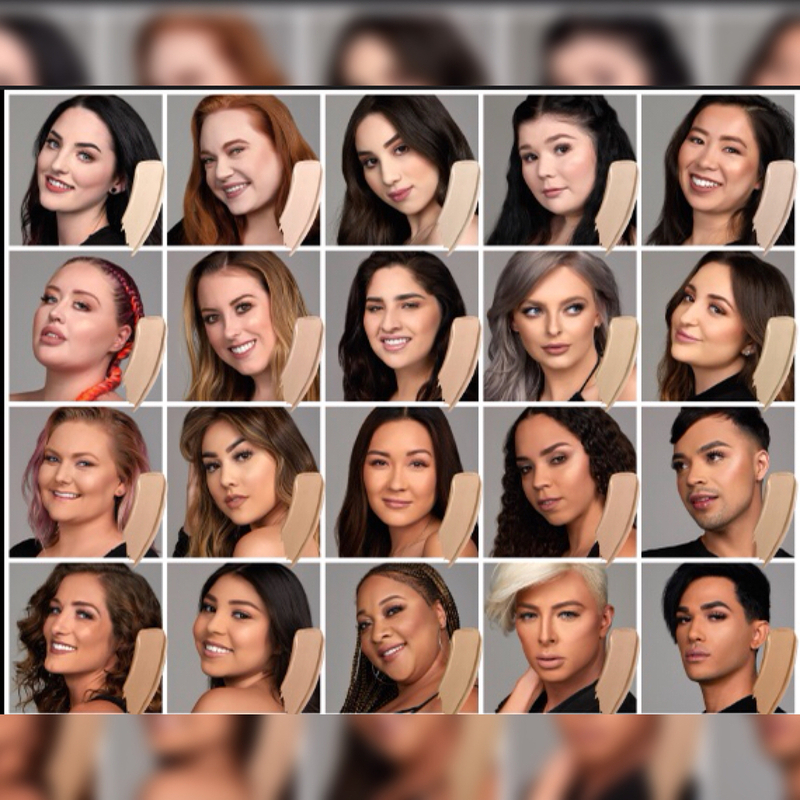 The foundation comes in a range of 42 colours, although stores that carry NYX products such as Shoppers Drug Mart and London Drugs will have a more limited range than Metrotown’s NYX store does. 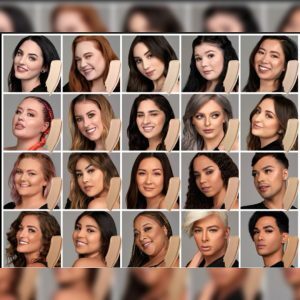 The display at the NYX store includes undertone information as well as photographs of models wearing each colour to give you a better idea of how the foundation will match your skin. I would recommend getting colour matched at the NYX store, as opposed to a drugstore. I was matched with Vanilla, which has yellow undertones, and it matches my skin pretty closely even though it’s a bit too dark. My only struggle with this comes from the fact that Vanilla is the second lightest foundation with a yellow undertone—the first being Pale, the lightest shade in the line and one that is far too light for me. However, it’s overall pretty close to my natural skin tone, which is a struggle to match at all, so I’m pretty happy with it. I also really like the wear of this product. It goes on full coverage as promised, with any of my redness or blemishes being completely covered while still not looking too caked on or fake. I also don’t get as oily as I have with foundations such as the Fit Me line by Maybelline or the Deciem The Ordinary Coverage Foundation, which is a huge bonus as well. It holds up well throughout the day and I don’t notice much in the way of it wearing off by the end of it. Overall, I’m very happy with how it looks on my skin and how well it stays on. The product comes in a glass bottle with a pump, so it’s easy to get the amount of product that you need out of the bottle with little mess. As I’ve yet to empty a bottle, I can’t say how easy it’ll be to get out every drop, but so far I’m satisfied with the packaging. Some drugstore foundations don’t come with a pump at all, making rationing the right amount very difficult, so I appreciate this inclusion. I would recommend this foundation to anyone who has struggled finding the right match for their skin just based on how wide the range of shades is, as well as to people with oily skin or who prefer a full coverage foundation. If you’re unsure about whether you will like it, get matched at the NYX store but purchase your shade at a different retailer if it’s available, since drugstores will often allow returns where NYX only allows exchanges. However, if you can only get your shade through them, I think it’s still worth a try—at $18 per bottle, this is a relatively low investment for the quality of the product.